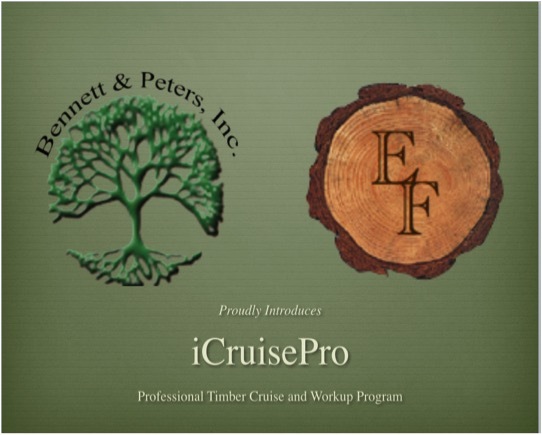 iCruisePro, LLC introduces the iCruisePro timber inventory software created for the iPad and iPhone. 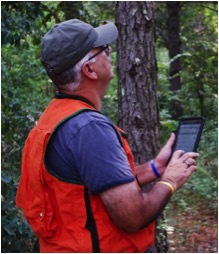 This timber inventory software is designed for today's forester. With this very sophisticated, yet simple to use program you can tally tree data, workup that data with proven volume tables and then send final reports directly from the field by email or even text message. iCruisePro, LLC is comprised of forest professionals including forest managers, consultants, and forest inventory specialists, whose vision for bringing innovation to the forest inventory projects is manifested in the iCruisePro timber inventory software. Click here to learn more. Want to see more? Click on pic for video introduction to iCruisePro. iCruisePro version 2.0 is now available. This new version incorporates the ability to work up selected plots and includes the highly anticipated Valuation Module. This module allow for setting product pricing and creating instant reports right in field that can be emailed to whom you choose. Click here to see sample reports. Click here for more information on program. You can learn more about iCruisePro products by browsing through the product web pages of our website or by contacting our team. © 2015 iCruisePro, LLC- All Rights Reserved.